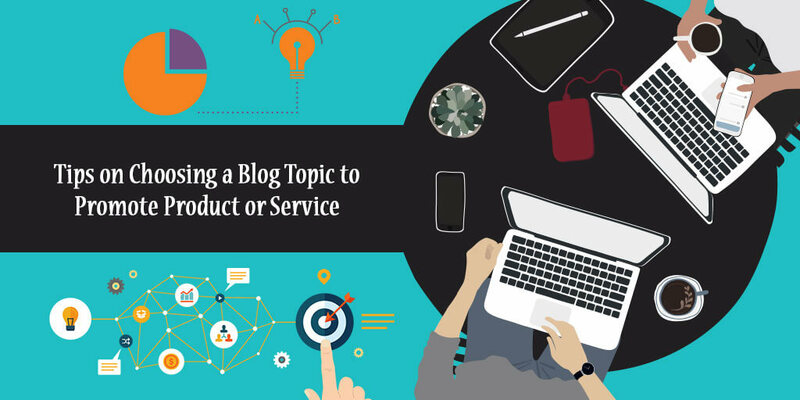 It requires careful consideration and exercising judiciousness while choosing a blog topic for promoting any product/service via online website. Promotional blog articles need to be able to capture and also sustain attention for achieving the desired marketing goals. 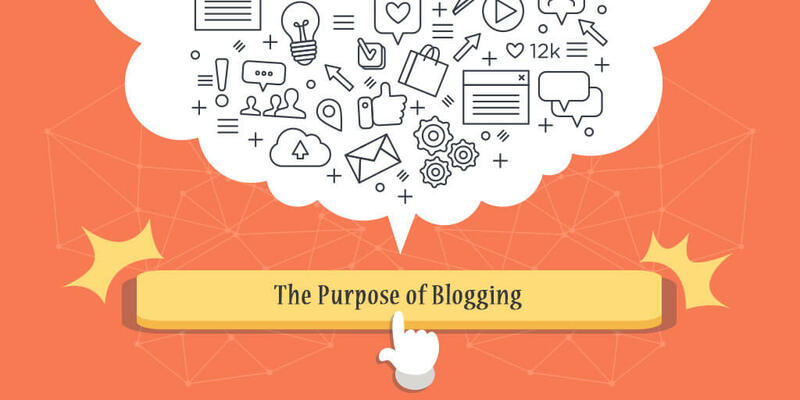 Effective blogging constitutes a crucial part of an overall digital marketing strategy. 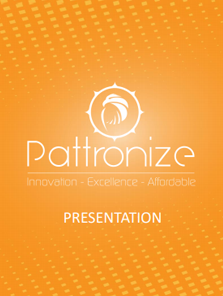 Regardless of whether you own a small business, or have a multinational company. Blogging is key to your online content marketing strategy. Content marketing, on the other hand, is an important tool for Digital marketing. Blogging, however, will not help much. If the topic you will be discussing on is irrelevant to your commercial interest. It fails to interest the targeted audience and is not properly displayed on suitable social media channels. 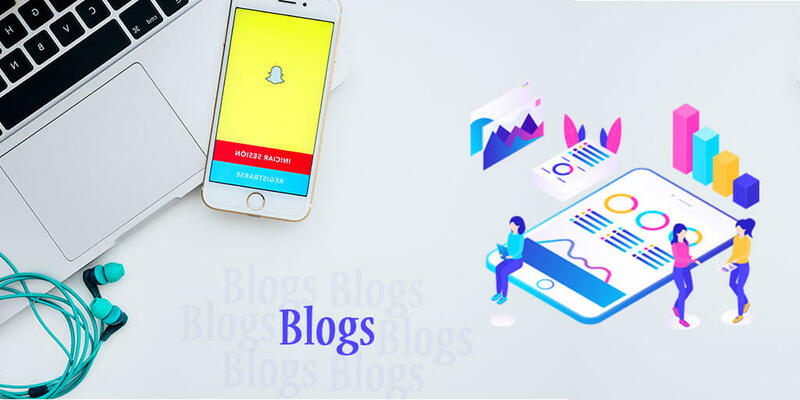 In this article, attention will be focused primarily on what blogging is, what purposes it serves, how to effectively select blog topics so that it does not escape the attention of targeted audiences online. 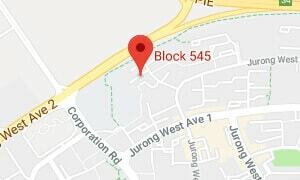 Let us cultivate some knowledge regarding the mentioned subjects now. Relevant & interesting blog topic and content helps to trigger up the SEO ranking. 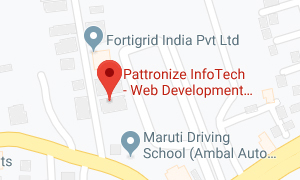 Gives you a scope to engage better with targeted audiences and thus can be effective in enhancing customer relationships. These are the business and digital marketing benefits that can be availed through blogging, which contribute to its growing popularity. 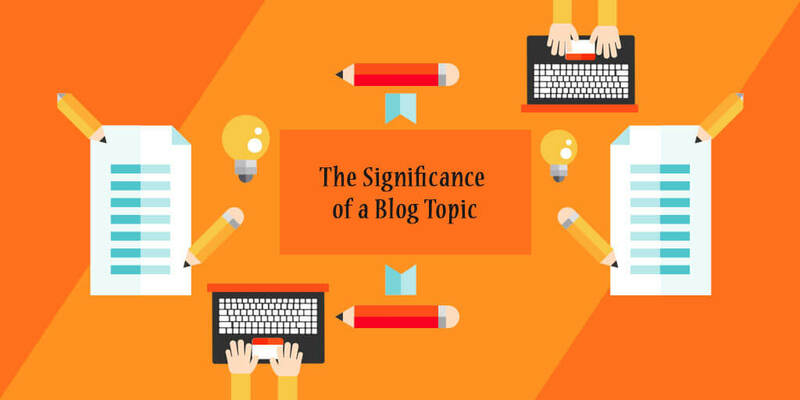 The topic of the blog you are writing is highly instrumental in attracting as well as in retaining the targeted audiences. Irrelevant, inappropriately informed, uninteresting and lack of novelty can cause the targeted customers to leave your blog halfway. “Content is King” but the topic of the content actually determines if it can even participate in the game of throne! One needs to take into the account public interest. 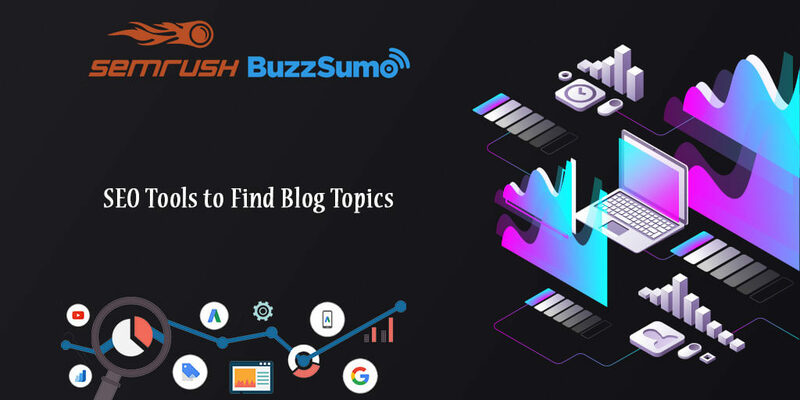 Whether or not you possess an in-depth knowledge about the topic, its ability to stay relevant and interesting for a longer time span and if the topic is of any interest to the targeted audience etc for choosing a blog topic. Unique, better and a highly engaging content wins the race to attract traffic by defeating your competitors. One needs to kick start by brainstorming multiple possible topics one might like to consider. It would be better if you select a topic that is not just in tune with your business interest but also infuses interest inside you. What is being said here is to select a blog topic that you find highly interesting and has a passion for. You are required to stay interested, motivated and focused on making regular updates to your content. In order to promote product/service with greater efficiency, a blogger has to make updates or changes to the blog content on a frequent basis that might include multiple time in a day. 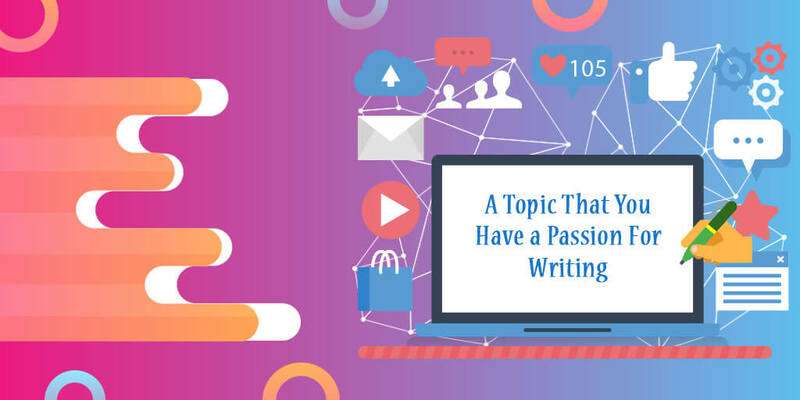 This is why it is important that you pick a topic that you have a passion for or else very soon writing about it will start irritating you, resulting in a poor quality promotional blog. A blog that is not constantly updated gets sidelined from the competition in no time. Google likes fresh content so keep that in mind or SEO ranking will be disappointing. You need not be just passionate about the chosen topic. But also have the confidence to support it and explain it properly. When challenged by others who oppose the idea portrayed. People from various walks of life and with different opinion and mindsets will be going through your product promotional blog and will post their comments, which might not always be something easy to swallow. You need to bring forth your opinion and engage in a healthy debate with those people. You have to have the confidence, patience yet courage to discuss your blog topic from multiple angles and clear other people’s doubts. For making promotional product/service blog a hit, there has to be a two-way conversation between the blogger and the readers. As readers post comments on blogs/emails, a blogger needs to ensure discussion in further detail. The long-term success of your blog depends on the support of community one can generate around it. 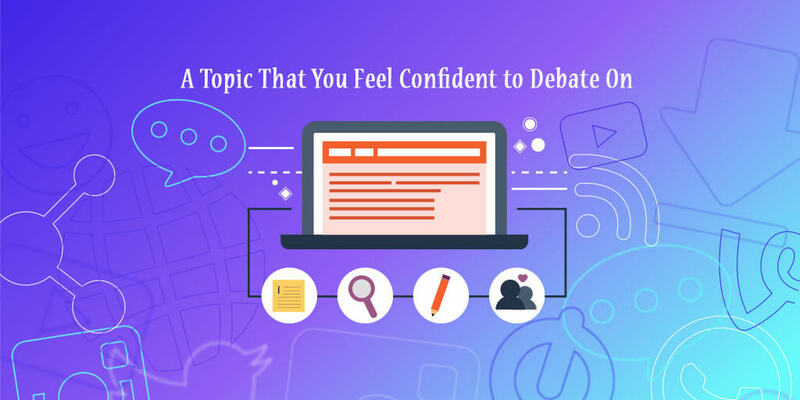 You get the confidence to debate on a blog topic online with the targeted audience only. When you possess sufficient know-how regarding the topic. You knowledge always need not come from your academic pursuits in this matter. 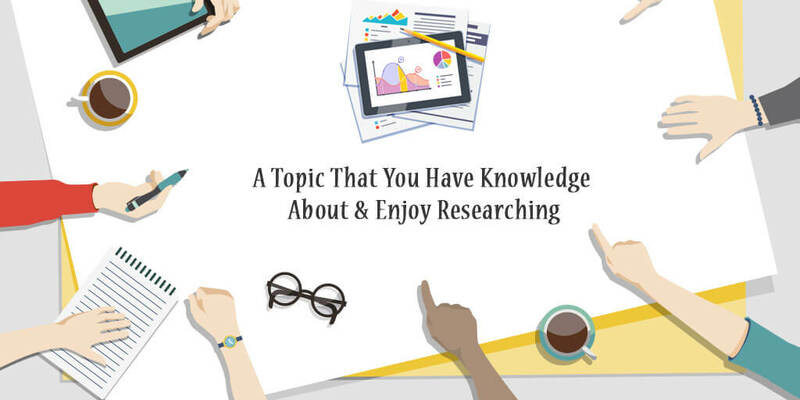 Your knowledge will be sharpen only when you conduct a thorough research online from multiple relevant sites and constantly enjoy researching on the chosen topic. This way it will be possible not just to appropriately answer queries or engage in a debate/discussion with targeted online audiences but also facilitate writing well on the blog topic. A good piece of writing attracts and sustains attention both, resulting in a more number of views & likes and eventually better product/service promotion. Look for news and current events online that are related to the blog topic that will allow keeping the blog content relevant, informative and interesting to readers. While choosing a blog topic, ensure you can cultivate enough interest to research on it thoroughly and daily. There are a few Search Engine Optimization tools available to generate blog topics that can justify your niche and targeted audience. 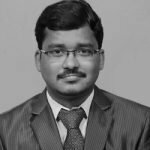 SEMrush, BuzzSumo etc are such examples. 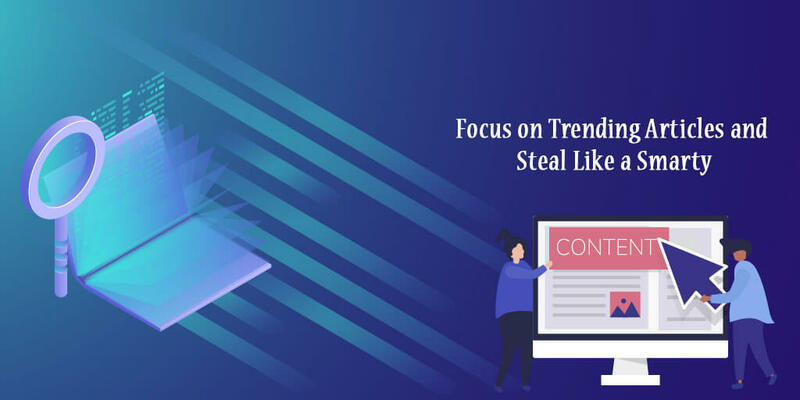 Use trending article as good examples and get influence from them to pen-down your own topic. Which will be relevant to your promotional objective and your audience. You will go through the solution-oriented content that appeal to the masses and shape your content based on them but in a unique manner. Listicles always attract attention like “5 Best…”; “10 Most….”. Rewrite and re purpose the content on the basis of your targeted people and niche. All these points will help a lot in selecting a blog topic for ensuring the proper promotion of product or service online. Finally, blogging can be really helpful to promote and advertise product or services across several social media channels. As people spend considerable time period online so chances to view them is plenty. Just make sure you choose a topic and frame a content based on it that people readily find appealing. Use both your creativity skill and research skill to produce something that helps your products/service find good customers. In addition to this, do not forget to check out your competition.